Aries Ventures is a project developers and construction firm started in 2007 as a partnership firm with two partners. It started its first project in 2008, a multi storeyed apartment of 20 flats, at the heart of Madurai City named SAFA HOMES. We successfully completed the project in 2010 which was sold out immediately. The firm has grown over the years inducting 4 more new partners and having an experience of about 120,000 sq.ft. of real estate development projects to its credit. The management team consists of technocrats with 35 years of experience in various technical and engineering fields like refineries, water treatment, construction etc. The company comprises of young and dynamic team members to take care of various aspects of project development and execution like architects, civil engineers, electrical engineers and marketing professionals giving it a well rounded and solid execution and delivery capabilities. The first project SAFA HOMES at S S Colony, Madurai was well received by the public and had an overwhelming response owing to its construction quality, aesthetics and commitment to home owners. 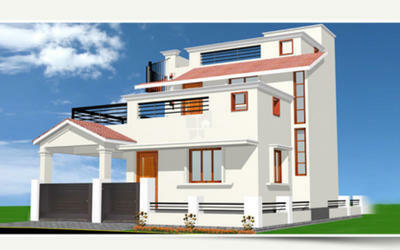 Following which we are planning the second project in Madurai by end of this financial year. We also are holding a land bank of about 100,000 sq.ft. 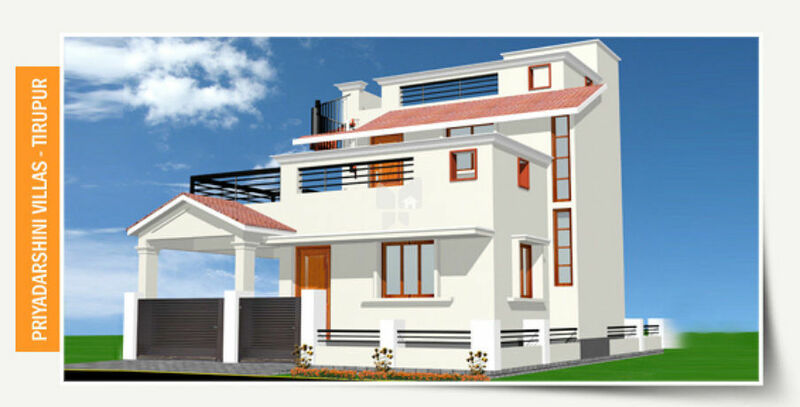 for providing individual budget homes in the outskirts of Madurai city. Other ongoing projects include ELINA at OMR, Chennai, comprising of individual villas and town houses and PRIYADARSINI VILLAS at Tiruppur which also provides individual villas and town houses. Both these projects are in high growth centre's giving good investment opportunity and appreciation to the discerning buyers.